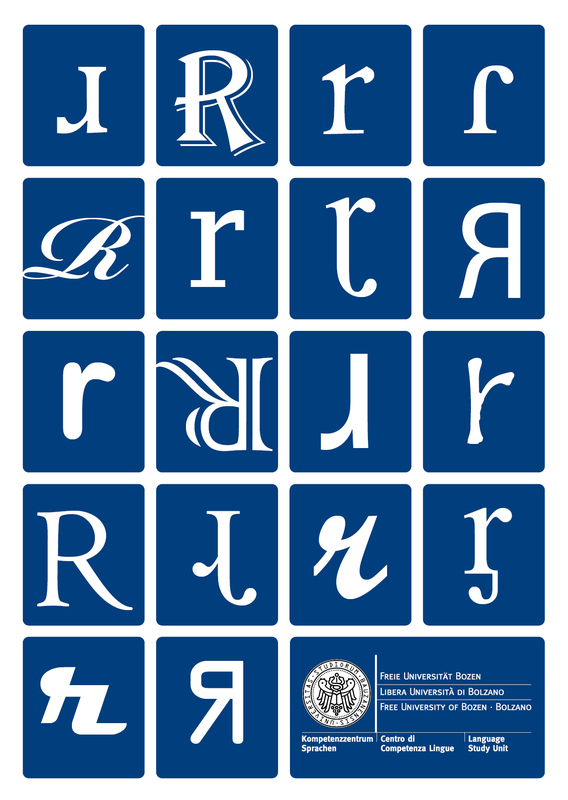 The Language Study Unit of the Free University of Bozen-Bolzano is pleased to announce that 'r-atics-3 -the third international workshop on the phonetics, phonology, sociolinguistics and typology of rhotics- will be held in Bozen-Bolzano, Italy on the 2nd and the 3rd of December, 2011. We are looking forward to continuing the tradition established at previous 'r-atics meetings in Nijmegen and Bruxelles of providing a congenial forum for presentation and discussion of current research on rhotics: Studies addressing this topic often have similar goals and produce mutually informing results, but they are usually presented in distinct contexts, creating a barrier to their integration. Our aim is to ensure a highly focused event, with maximal interaction between the participants.